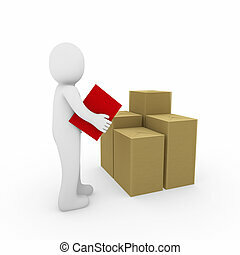 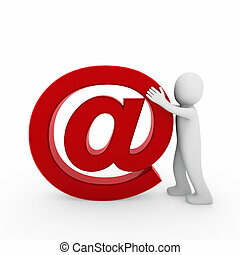 3d button email red mail internet push. 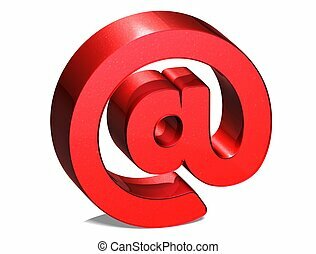 Email mail icon, button, 3d red glossy circle. 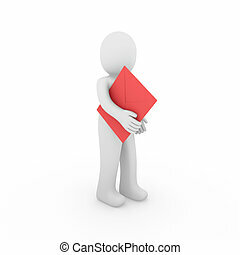 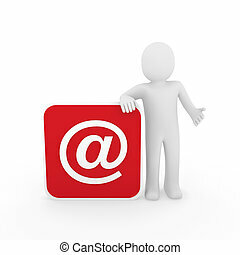 Email, mail icon, button, red glossy. 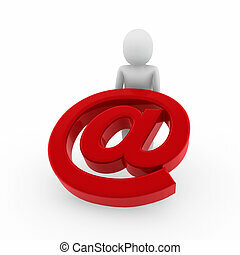 Mail, email icon, button, 3d red glossy circle.